When it comes to the world of digital cameras, most folks would think of Canon and Nikon where commercial class DSLRs and compact digital cameras are concerned, although as of late, the likes of Samsung and Sony, too, have made their mark in the DSLR market, with Olympus and Panasonic preferring to remain on the side of Micro Four Thirds shooters. 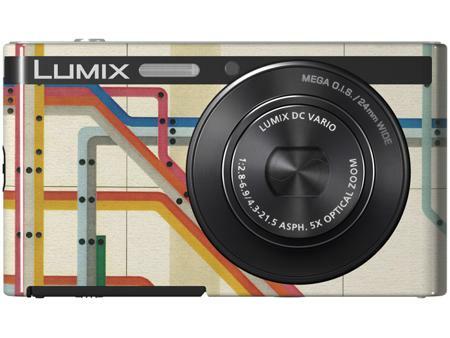 Well, Panasonic of Japan’s latest release in the world of digital cameras come in the form of the Lumix DMC-XS1, which will arrive in 10 new exclusive designs for the fashion conscious. What can the Samsung Galaxy Note 8.0 do? Are you in the market for a spanking new tablet? If you are one who jives with South Korean conglomerate Samsung, then you might want to check out the Samsung Galaxy Note 8.0. Having hit the market recently, those of you who are still sitting on the fence before making a purchase decision might want to read more about what it can do. For starters, the Samsung Galaxy Note 8.0 was specially developed to offer convenience at the forefront, similar to how a personal assistant is there to offer assistance at all times. Not only that, the S Note application is also the right place to be as users are able to write down their thoughts, ideas, and diary entries, regardless of where they are, throwing in a bunch of cute icons along the way. 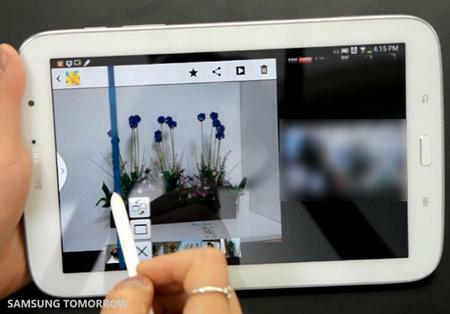 Read moreWhat can the Samsung Galaxy Note 8.0 do? It goes without saying that after you have forked out a fair amount of money for your spanking new iPad or iPad mini, taking months of savings along the way, that you would want to do your very best to ensure that it does not garner scratches whenever possible, and of course, it also makes perfect sense that you would want to coddle the iPad from knocks and even worse, drops. What’s one to do then? Well, getting a decent tablet case for your iPad is a no-brainer here, but with so many models to choose from, what do you do then? Case Scenario might have something right up your alley, with the Pantone Universe Bookcase for iPad Mini and iPad been announced. Samsung has an entire slew of consumer electronics devices, and these range from home appliances to entertainment devices, and one other segment that they are particularly big in would be the smartphone and notebook industries. The thing is, the ATIV name has traditionally been attached to Windows-powered devices, where the Samsung ATIV S was their maiden attempt at a smartphone which runs on the Windows Phone 8 operating system. Well, just like how the Galaxy name offers a slew of smartphones and tablets that run on the Android platform, Samsung has decided to give the ATIV name more leeway, where it will now include all of its Windows based PCs. 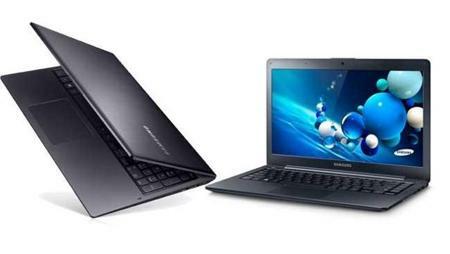 With that in mind, one ought to take note that there are two new notebooks released under the ATIV banner, namely the Samsung ATIV Book 5 and the Samsung ATIV Book 6.